Transform your home with this amazing new fibre optic lamp! 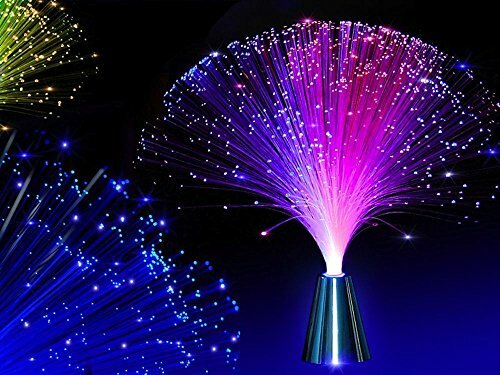 The beautiful fibre optic spray stands around 34-cm tall and because it runs from batteries you can use it anywhere. Try it indoor or outdoors to bring a magical sparkle to your party or BBQ! Also ideal for dressing up your dinner table, bedroom, or kitchen. Makes a beautiful display piece in any room. If you have any questions about this product by EA, contact us by completing and submitting the form below. If you are looking for a specif part number, please include it with your message.